Samsung Galaxy S6 Edge is now on Globe myBusiness Plan 599! The latest Samsung Galaxy S6 Edge will be offered in Globe Telecom through the Telco's Small and Medium Enterprise (SME) arm, Globe myBusiness. This is in line with its goal to equip Filipino entrepreneurs the best devices to run their business on the go. The Samsung Galaxy S6 Edge is exclusively offered in the company's postpaid and myBusiness customers. Samsung Galaxy S6 Edge sets itself apart with some features that can help enterprises run their businesses efficiently on-the-go. Its fast charging time, unique personalized notifications and a premium octa-core processor streamline mobile experience for business customers. The device also offers refined finish, vivid display, powerful rear camera with 16 megapixels and 5-megapixel selfie shooter. With Globe myBusiness Postpaid, get the new Samsung Galaxy S6 EDGE 32 GB with the Unlimited Plan 599 and additional low monthly cash out of P 953 for 30 months. The plan already comes with unlimited calls and texts to Globe/TM numbers, free DUO landline, free 30-day trial webpage and 100 MB of mobile internet. 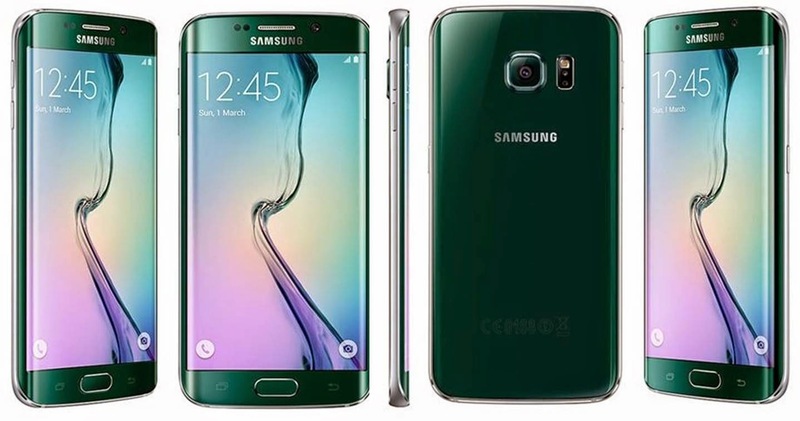 Samsung Galaxy S6 EDGE can also be availed for free at Plan 2499 with a 24-month lock-up period. Plan 2499 comes with a free DUO landline, free 30-day trial webpage, 5 GB of mobile internet and 1,500 worth of monthly consumables that can be to top-up your plan with more features. As a special offer, starting March 20, 2015 until March 31, 2015, customers who avail of the new plan 599 or Plan 2499 will receive a free Samsung Wireless Charger plus 2 months or 6 months free Unli Chat for messaging apps, respectively. Chat apps that can be enjoyed for free are Viber, WeChat, WhatsApp, FB Messenger, Kakao Talk, and Line. To apply for a new Globe myBusiness Postpaid Plan, visit any Globe Store now or call its dedicated hotlines at (02) 730-1010 in Metro Manila and Luzon, (032) 401-1010 in Visayas and (082) 321-1010 in Mindanao. Pinoy Metro Geek: Samsung Galaxy S6 Edge is now on Globe myBusiness Plan 599!